Nestled in the northern corner of Brooklyn is a mysterious B&B known as ‘The Manor.’ Guests of ‘The Manor’ gain admittance through their stories, not their dollars. But do they lose more than that? 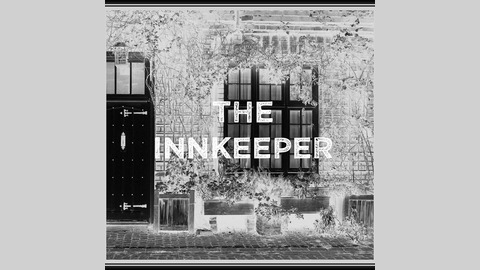 Hosted by internet loser-turned-amateur-detective, Charles Arromand, this podcast is an investigation into ‘The Manor,’ its guests, and of course The Innkeeper herself. 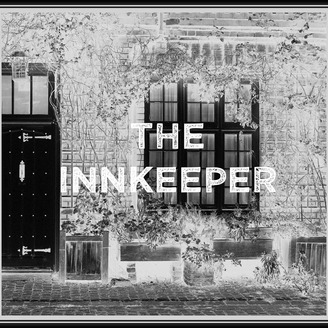 https://theinnkeeperpodcast.tumblr.com.